Nice popup, it sure does get more attention. More is less I suppose. Very cool. It definitely got my attention. Should work great on any blog. plugin..on my blog and it’s great! Love how you can have more than one ad going on different post..It’s a great product. Yes it does get your attention. I wish it had a timer on it. But I like it anyway. i should try that plugin to my blog. do you guys think that will work on pet training site. Hey Ian – our own testing shows that Covert Messenger works great in any niche. It will get their attention and clicks. Whether it will convert or not is down to what you write on the ads and what you link to. 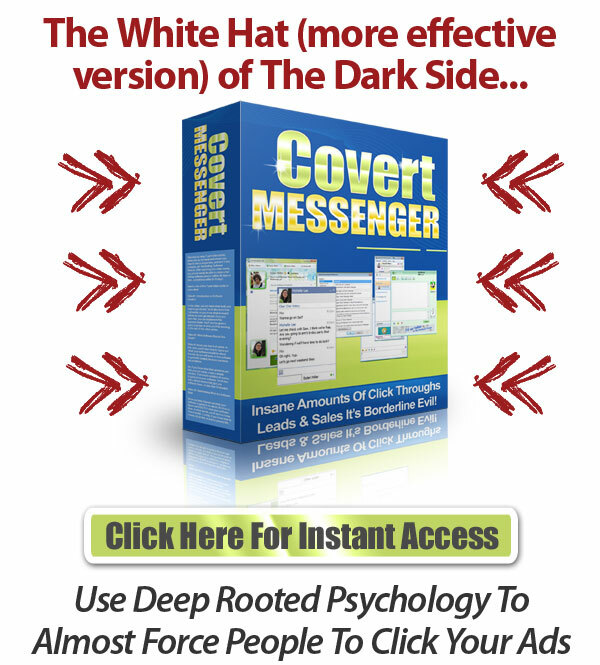 I have been using the covert messenger and it really is effective at getting peoples attention! I love covert social press so I will have to look into getting this. 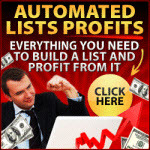 Great plugin but can be annoying if used to much and someone is spending some time on your site. i really like the look of this plugin it certainly caught my eye, sounds like a no brainer at that price. Esther recently posted..Little City Dogs KILLER DUST, Food Grade Diatomaceous Earth in Twist-to-Open Squeeze-to-Dust Bottle, kills fleas, bedbugs, roaches, ants and more. Hi, I do really like the covert messenger and covert action plugins on the computer and I bet they work really well, can be a little annoying on the mobile phone covering alot of the screen. Richard Merry recently posted..Hello world! Wow, it really gets attention very fast that it made me click before even finish reading the article. Bough the PinPress theme on the launch day time to put up couple sites probably with this plugins as well. Yes it did. What an awesome way to share your business with others. Next Next post: Why Pop Up Blockers Were The Best Thing That Ever Happened To Pop Up Advertisers!